Life is full of experiences. Whether it's good or bad, they always give some memories in our life and somewhere they are important because they keep our lives exciting. Well if I talk about my life’s experience then it would be my childhood. 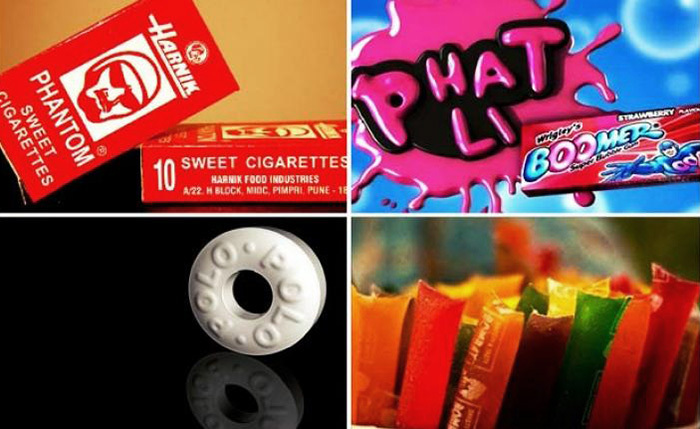 I am a 90s kid and I really feel proud about it. It was the best time of my life because it was a time when life was actually life and not #life. Everything was better. It was a like a magical world where there were fewer gadgets, more people, less indoor games more outdoor games. How can I forget those healthy cigarettes (which even children were allowed to have) then Poppins, marbles (the best part you can have it), Boomer, Big Babol etc, the list is never-ending. 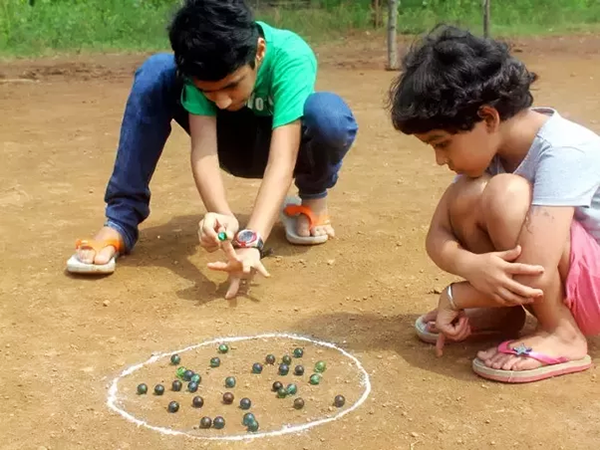 The one which I love the most were marbles. Then how can I miss Ludo, Hide and Seek, Carom, Mario, and Aladin? Candies and games they were all fine but the best thing was cartoons and television shows. 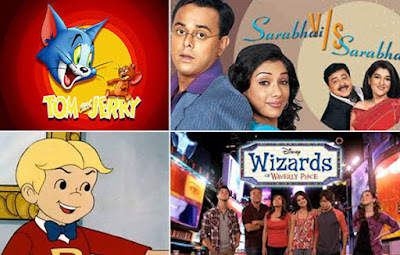 Bob the Builder, Richie Rich, Dragon Tales, Power Puff Girls, Tom and Jerry not forgetting Sarabhai vs Sarabhai, Miley Cyrus, Wizards of Waverly Place and lot more. Those shows were full of entertainment, meaning and with a great concept. At that time it was difficult to choose which show to watch and which not. I used to feel like should I watch this or that, so much confusion and now it's like which show should be banned or it's like better watch a movie on the laptop. Those Falguni Pathak songs “Meri Chunar Udd Udd Jaye” then, KK's song “Yaaron” (I am sure all 90s kids will relate to this song). We 90s kids were happy without gadgets but not without friends. For us being with friends was like yes I have conquered the whole world. We knew how to smile without selfies or expensive gifts. We were very satisfied a satisfied lot. For us going to the village was our summer vacation destination and teasing our grandparents, listening to fairy tales from grandmother were best past time. Saving 1 rupee for our favorite candy were used to be my mission. Everything was so wonderful. I really miss those days and want to rewind my life. 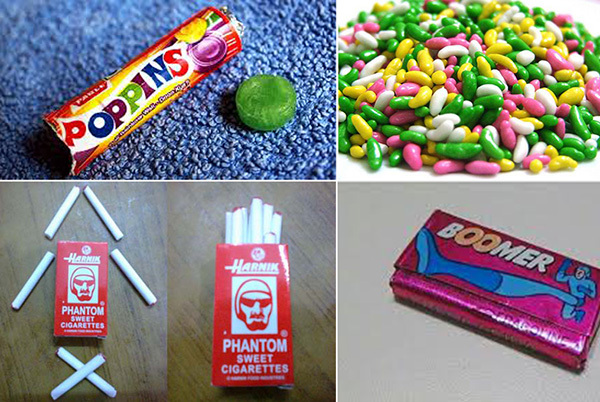 I really miss those candies, love of my grandparents, tales of my grandmother. Those days were like the golden period of my life. Listening to old melodies on the radio, reading Chacha Chaudhary comics, showing our toys to our friends, desperately waiting for our birthdays and dream of having Barbie or Barbie kitchen set. I miss everything and would love to live my childhood again where everything was so pretty. I wish I had a time machine so I would have gone back and shall never come back again. Would love to spend my whole life being 2-years-old with my old toys, buddies and old cartoons and never want to grow up. Can anyone give me those days?